WOODRIDGE, Ill. (May 2018) –- It is with mixed emotion that Gerber, a leader in the plumbing products category, announce the retirement of longstanding employee and industry stalwart Bill Tipps. 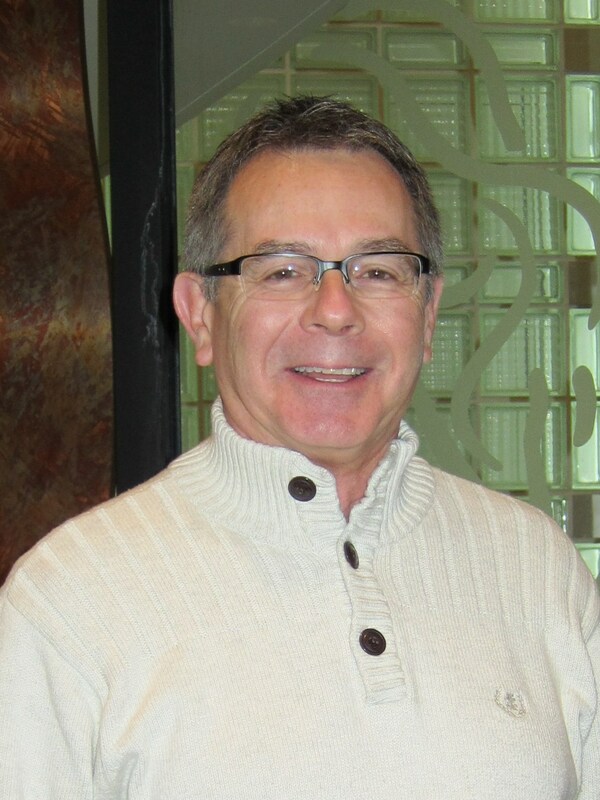 Bill joined the company 12 years ago as a regional sales manager overseeing the wholesale market in the Midwest. Over his tenure with the company, he also served as national accounts manager for both Gerber and Danze brands, national sales manager for Danze and eventually as director of business development for Gerber and Danze. His knowledge and relationships within the plumber and wholesaler markets were impactful during a key time of development and growth for the company as a whole. Before joining the Gerber and Danze teams, Bill led sales and marketing teams for iconic industry companies including Delta Faucet Co., Bemis Corporation, Universal-Rundle Corporation and Power Process Controls. In addition to his senior management and executive roles within the industry, Bill owned his own residential interior design firm.